Should you buy organic or conventional? When navigating the grocery store, you have a decision to make: “conventional”? 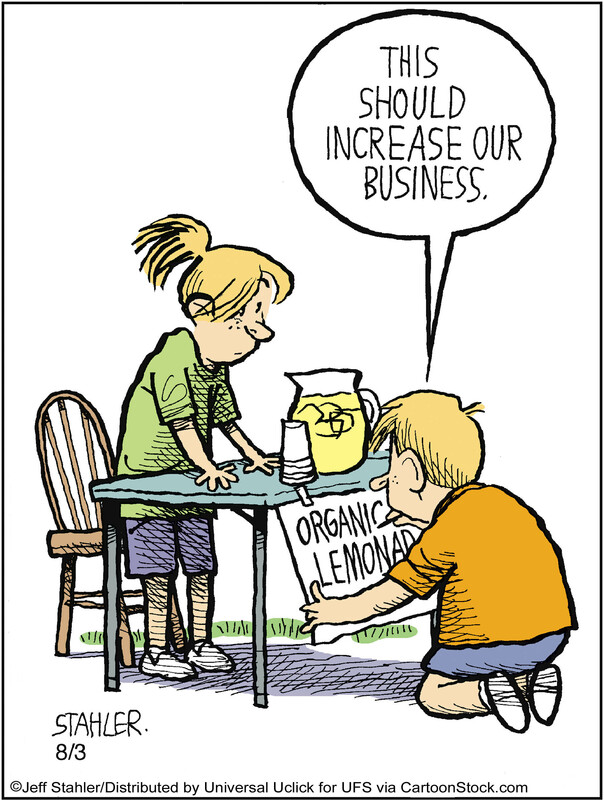 or “organic”? While products labeled as “USDA Organic” have adhered to strict growing guidelines, conventional agriculture, which produces the majority of our nation’s food, is strictly regulated as well. There are 2.1 million farms in the US. representing 915,000,000 acres of land according to the USDA 2012 Census. This is a little over the size of the United States East of the Mississippi River. Certified and exempt (<$5,000 in annual sales) organic farms represent approximately 3,670,560 acres of land, and 5% ($28.4 billion) of total food sales. Fruits and vegetables remain the top selling organic products accounting for 43% of U.S. organic food sales, yet account for roughly 3.2% of the total fruits and vegetables sold in the U.S.
Purchasing organic has become increasingly popular, but the numbers don’t lie. Let’s first put the organic food market in perspective before you start to worry that you must be buying only organic! 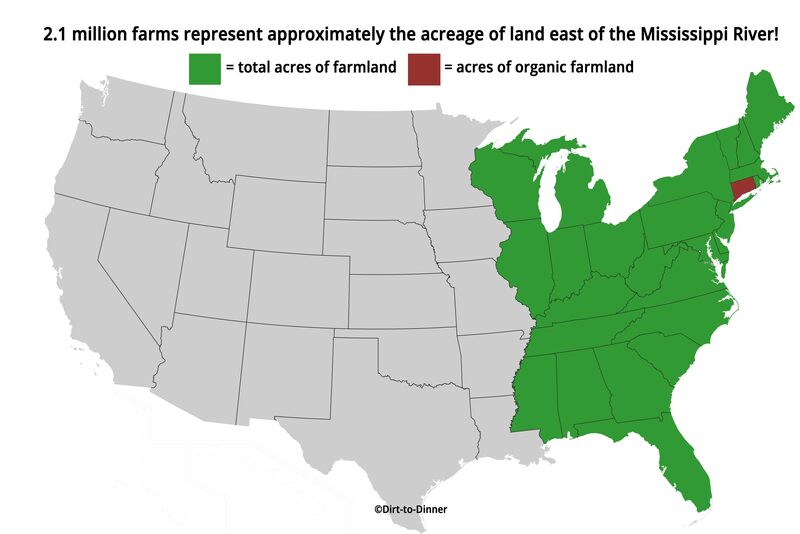 The organic market is responsible for 0.4% of total cropland and 5% of food sales in the U.S. And while these numbers are impressive given the rapid rate of growth of organic, that leaves approximately 912 million acres for other methods of farming. With a population of 323 million in the U.S. alone, it is important to have a collaboration of different farming methods in order to produce our bounty of food. Before 1990 the organic food industry was essentially a patchwork of states self-regulating with varying degrees of oversight. Organic farming became accepted as mainstream in 1990 with the passage of The Organic Foods Production Act. 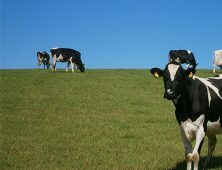 The OFPA established the National Organic Program and the National Organic Standards Board which together develop the national standards and regulatory framework for organic producers and processors. 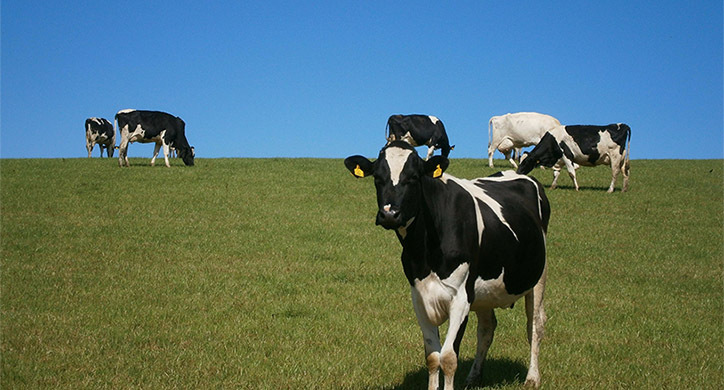 These rules and regulations keep all certified organic farmers following the same protocols for crop and livestock production. The Final Rule went into full effect by October 2002. This was a tremendous step forward for the organic industry. The rules and practices of organic farming were made clear for farmers, and the consumer could now be assured that products with the “USDA Organic Label” had met strict and consistent standards. 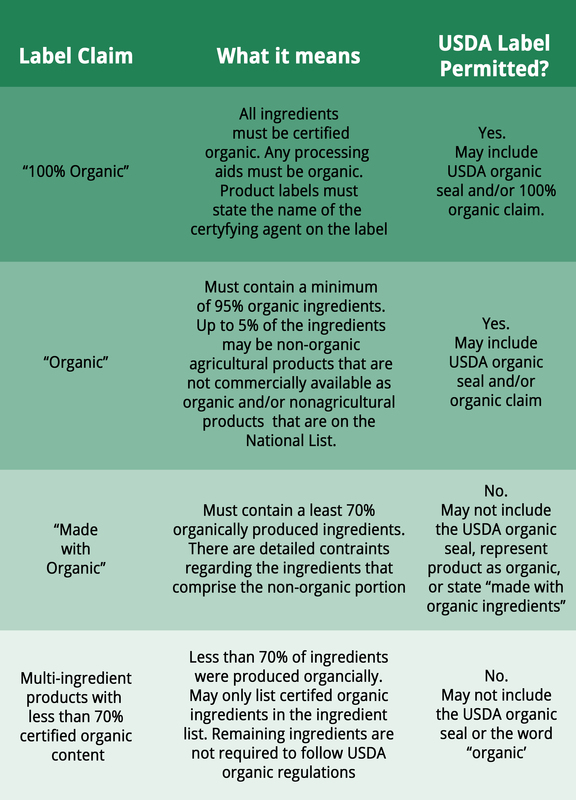 What is behind the USDA Organic Label? The Organic label is regulated by the United States Department of Agriculture. 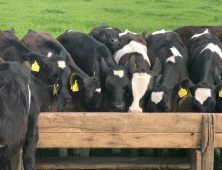 The label provides insurance to the consumer that the food or other agricultural product in question has been produced without antibiotics, supplemental growth hormones, certain pesticides, petroleum or sewage-sludge-based fertilizers, bioengineering, or ionizing radiation. Given the additional requirements that go into organic farming, and the laws of supply and demand, organic is almost always sold at a premium. 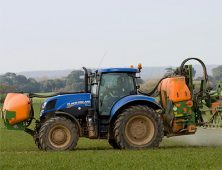 Most consumers are willing to buy higher-priced goods because of concerns about pesticide exposure in fruits and vegetables or antibiotics in their meat. However, it is important to note that the Organic Seal does not mean the product is “better for you” — it simply states that food has been grown using a specific method of agriculture. Just like conventional farming, there are farm audits and stringent rules for growing practices. The Food Safety and Modernization Act of 2011 addresses organically and conventionally grown food and products to assure that all of the food supply remains safe. Products sold as organic have strict production and labeling requirements set forth by the United States Department of Agriculture. The USDA has produced a useful fact sheet, but this chart is a quick summary. 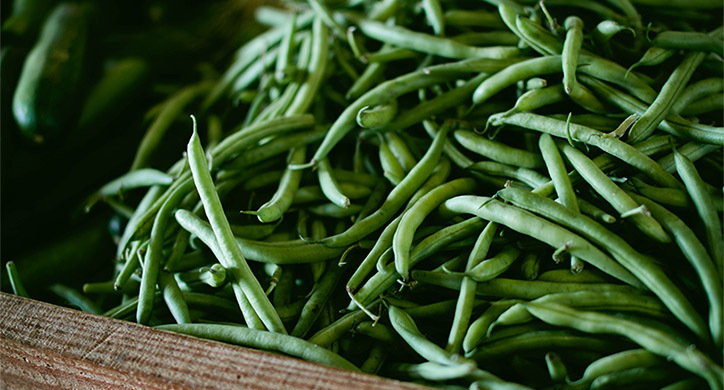 Whether your food is grown organically or conventionally, the farmer is required to follow certain mandates. However, it is not an either/or situation. 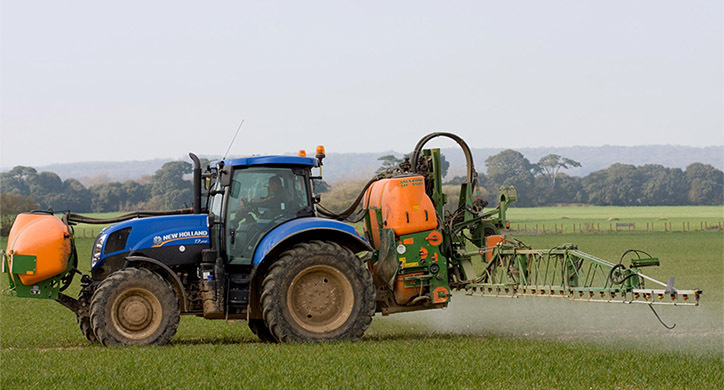 Depending on different variables, such as the soil, crop, fertilizer, pesticide application, water usage, location, and most importantly, the farmer, either method of farming can be less toxic and more nutritious. When looking at the use of the seal itself, you should take away a few things. If you choose to buy food that is certified organic, you can be assured that it follows the strict organic standards of specific pesticides, fertilizers, three years of fallow soil, and no antibiotics or hormones used in meat production. 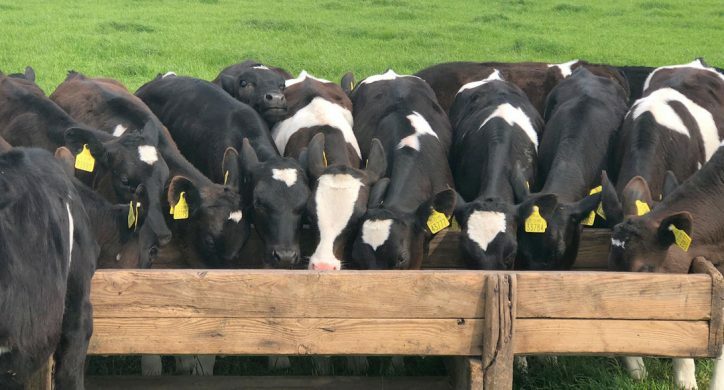 If you prefer buying conventionally grown products you can be assured that farms are thoroughly regulated and food has been rigorously tested to be sure it is safe to eat. If you buy from your local farmer, whether they run 10 acres or 100 acres – get to know them! We cannot underestimate the value smaller farms bring to a local community. Don’t be afraid to ask questions on how they grow their food — they want to earn your trust! Video: Today’s farmer talks about growing food and what is done to manage resources. 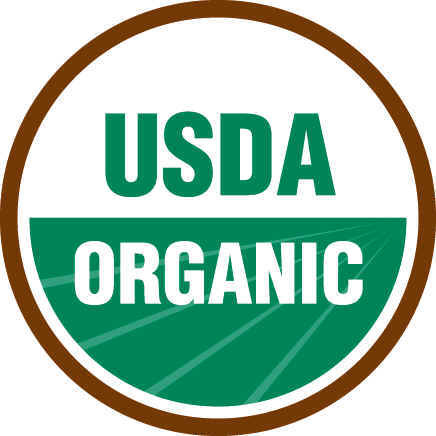 The USDA Organic Seal represents a globally recognized standard of farming methods. Conventional growers are subject to rules and standards as well. The organic vs. conventional dialog is ongoing, but you can be assured that in the U.S., the USDA, FDA and EPA are doing their best to ensure that our food is safe. The U.S. food supply is the safest in the world.